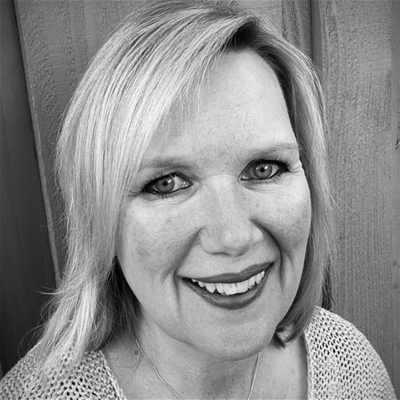 Lynn Loignon has over two decades of retail leadership experience from operations to internal communications. She offers first-hand experience. She was most recently the Executive Director of Operations Administration at Raley’s. Prior to Raley’s, Lynn spent 20 years at Kohl’s. Kohl’s operates over 1,100 stores across 49 states. At Kohl’s, Lynn served as VP of Internal Communications where she delivered results by engaging Associates, empowering leaders and building a culture of sharing, collaboration, and dialogue.